Description BEST PRICE GUARANTEE!! PRICED TO MOVE $900 below NADA Retail!, FUEL EFFICIENT 30 MPG Hwy/23 MPG City! 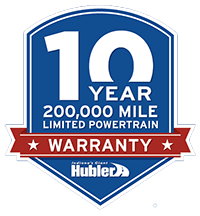 Hubler Q Certified, CARFAX 1-Owner, Excellent Condition. CD Player, iPod/MP3 Input, Satellite Radio, Brake Actuated Limited Slip Differential, Smart Device Integration, Dual Zone A/C, CHARCOAL BLACK, UNIQUE CLOTH BUCKETS.. ENGINE: 2.0L ECOBOOST, Back-Up Camera CLICK NOW!